Horror is a genre that I have rarely visited in adulthood, the majority of my interest and experience coming from the slumber parties and group cinema trips of my childhood and teenage years. It seems fitting on this Hallows’ Eve eve, to share with you the ten films that have scared me the most. I don’t proclaim these choices to be the definitive gospel of terror, just my own personal nightmare enducers! Most people would argue that Jaws is more of a thriller than a horror, but I can honestly say that nothing has scared me quite as much as Spielberg’s 1975 masterpiece. I have had an intense fear of the sea for as long as I can remember, and I feel that this film most likely contributed to the conception of my phobia. 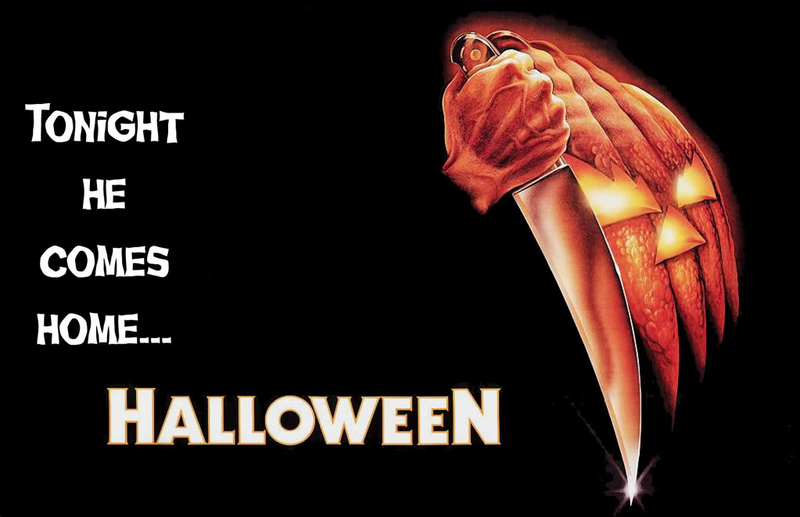 The archetypal slasher movie, John Carpenter’s Halloween presented us with a number of horror concepts that have been repeated endless times in lesser films ever since. Jamie Lee Curtis is the poster girl of the genre and the original ‘final girl’, and Michael Myers is in my opinion the scariest horror villain of all time, not motivated by revenge or reason, simply by pure evil. Spanish film El Orfanato is an exquisite exercise in suspense and dread. The film centres around the search for the missing son of married couple Laura and Carlos, and as their story progresses, so does the tale of the history of the house to which they have recently relocated. A plot twist worthy of any M. Night Shyamalan picture, this is one of only a few films I have enjoyed enough to warrant multiple cinema visits. Speaking of which! 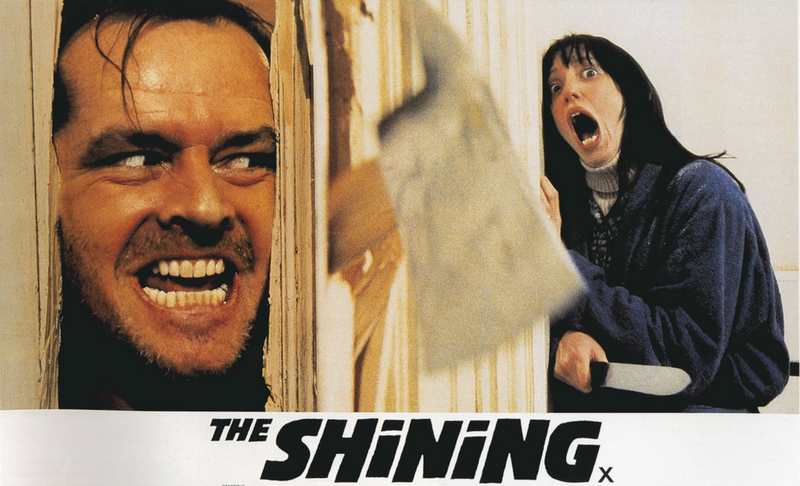 … Not a standard ‘horror’ movie by any means, rather a psychological chiller, but personally I find the sight of a distraught and tormented child much more agonising and effective than a generic mass of butchered teenagers. 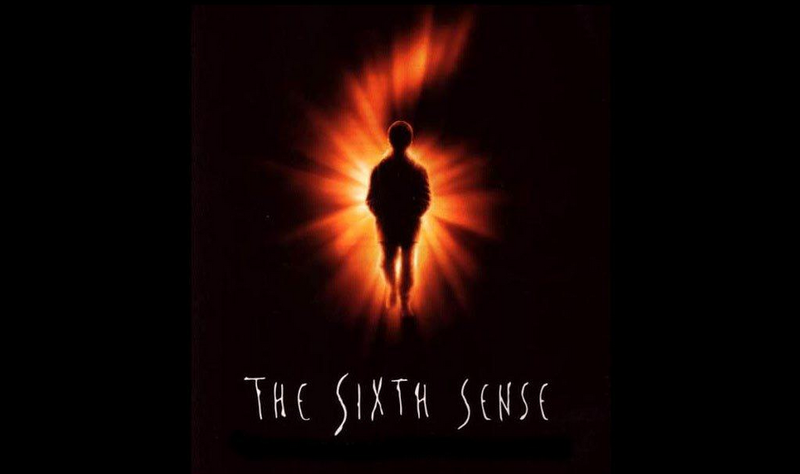 The Sixth Sense may not contain any truly gory set pieces, most moments portraying Haley Joel Osment and his cast of ‘dead people’ certainly register high on the jump scale. Another film that reaffirms my preference for all out human madness related terror rather than zombies or aliens. Probably the most discussed and debated picture on the list, with its many conspiracy theories spawning an entire feature length documentary, Room 237. This long lasting interest in Kubrick’s classic is testament to the way it affected and continues to affect cinema audiences. 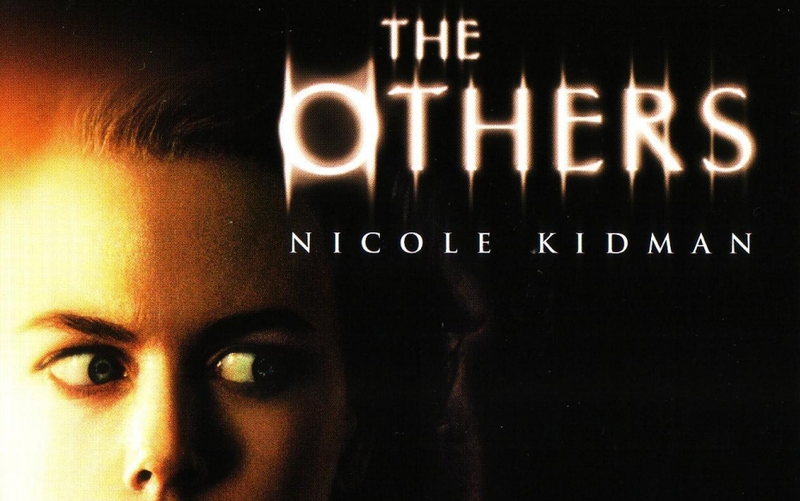 A very gothic feeling ghost story starring Nicole Kidman, my favourite performance of her outside of The Hours. The film does a good job of creating a sense of tension, and builds to impressive mini crescendos throughout with two or three truly terrifying set pieces. I have a specific memory of being in the cinema, sitting on a friends lap with my hands over my eyes, wishing it would all just stop! 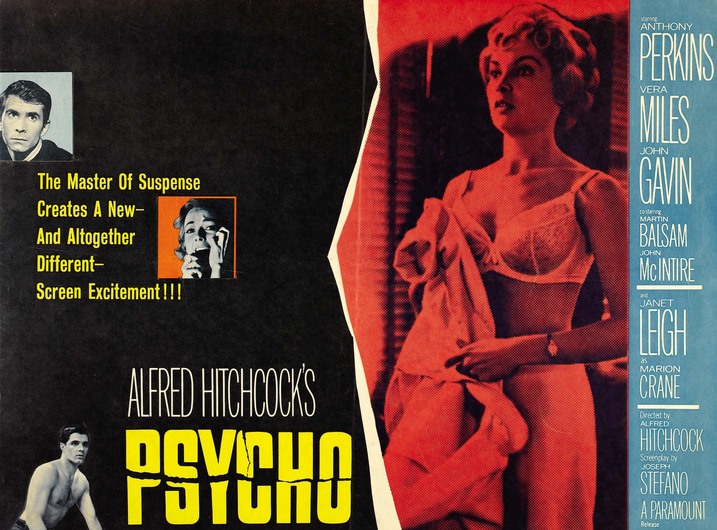 So incredibly ahead of its time, Alfred Hitchcock’s Psycho explores a number of disturbing themes from voyeurism to schizophrenia, and arguably boasts two of the most iconic moments in cinematic history. 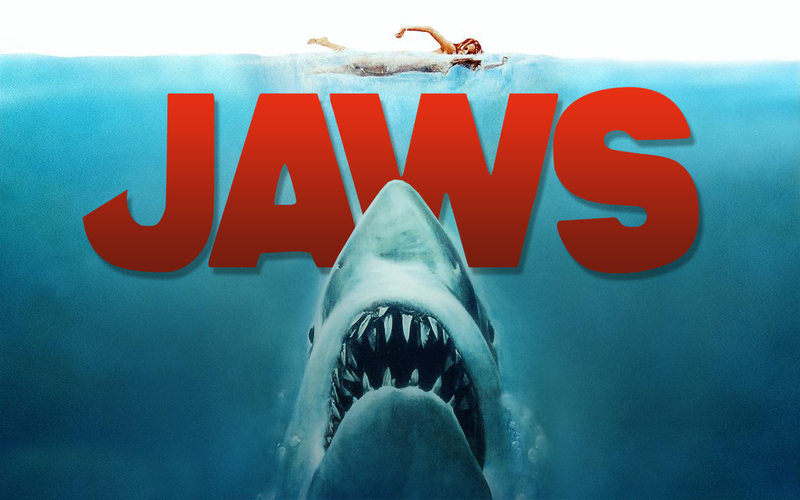 Along with Jaws, the films musical score has become a cultural phenomenon of its own, transcending the boundaries of the picture itself and becoming an individual part of pop culture. I don’t think there is anything more scary to a child than the idea of something coming to get them in their sleep, and I for one have had a good few Freddie Krueger nightmares in my time. 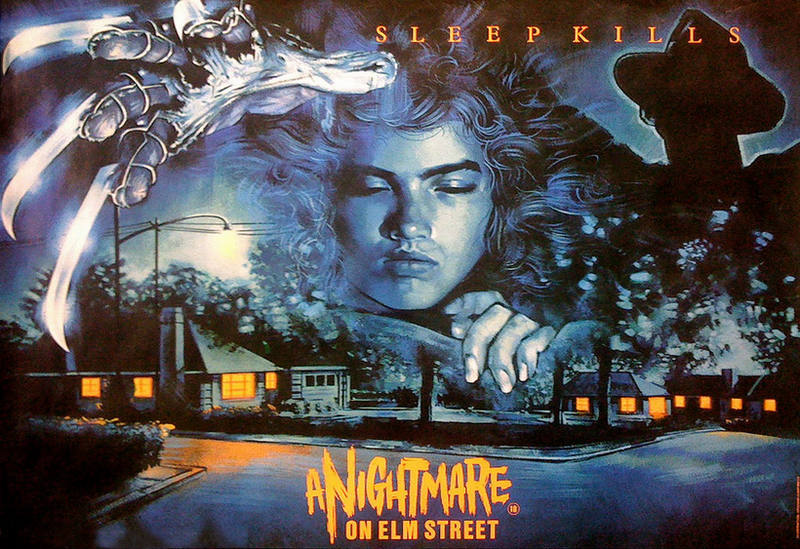 The thought that you are the least safe while sleeping is something that really resonated with me, and Robert Englund’s performance as the undead child murderer is one of the genre’s classic turns. Kathy Bates in an Oscar winning performance as a psychopathic fan who rescues her favourite author from a car crash and becomes, well, a little too attached. 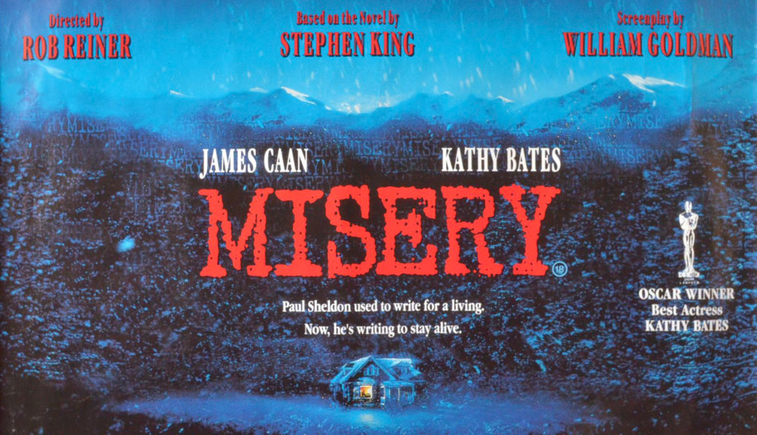 Known by many for just one infamous scene, Misery is much more than a one trick pony. The tension built by Bates and her victim James Caan is at time almost unbearable to watch, this one is a test for your nerves as well as your stomach. Last on the list is 1922’s Nosferatu, an unauthorised silent movie adaptation of Bram Stoker’s Dracula. 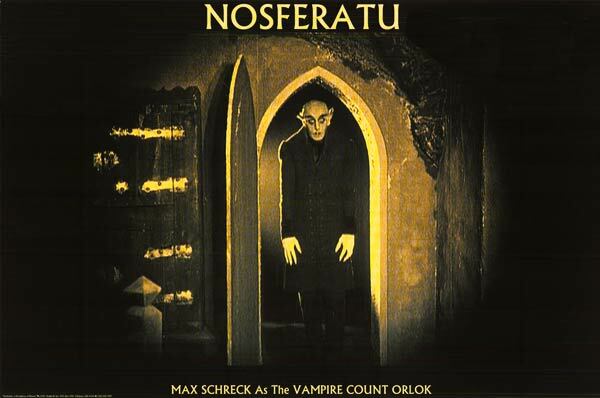 This is on the list because, quite simply, Max Schreck as protagonist Count Orlok is absolutely terrifying to look at. It takes a certain type of performance to convey such a degree of menace and danger without saying a word, but the power of Schreck’s aesthetic presence packs more punch than hundreds of horror films that have been made since. That’s an impressive top 10 list. I like the fact that you’ve included Murnau’s Nosferatu. If you like that film you should check out a couple of other classic Murnau in Faust and Phantom. Amazing list! All great picks. Jaws is my all time favorite movie and it deserves to be on there as well as Carpenter’s Halloween. Good job! Hm, I thought that it was actually the scariest film on this list. The corridor scenes with the twins were creepy. Solid choices! I never thought of Psycho as being ‘scary’ though. I was surprised to see you don’t have ‘The Exorcist’ on your list, it’s truly one of the scariest movies I’ve ever seen that still creep me out a bit today.